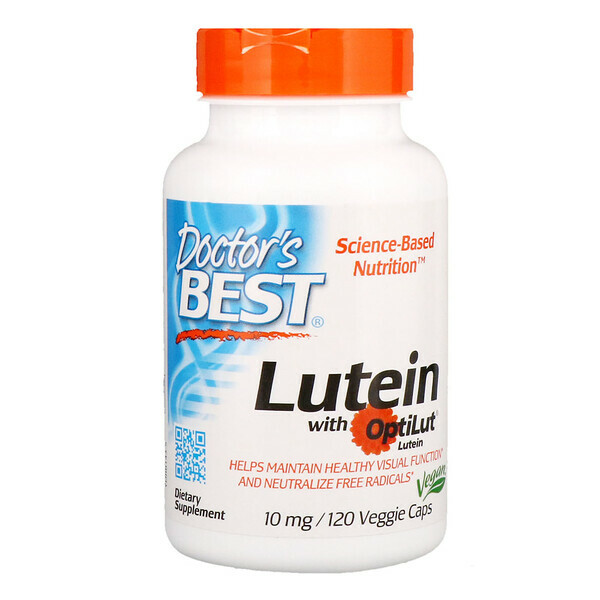 Lutein with OptLut supplies bioavailable lutein esters and zeaxanthin from Marigold Extract, a highly bioavailable, natural source of these two carotenoid nutrients and the most abundant source in nature. 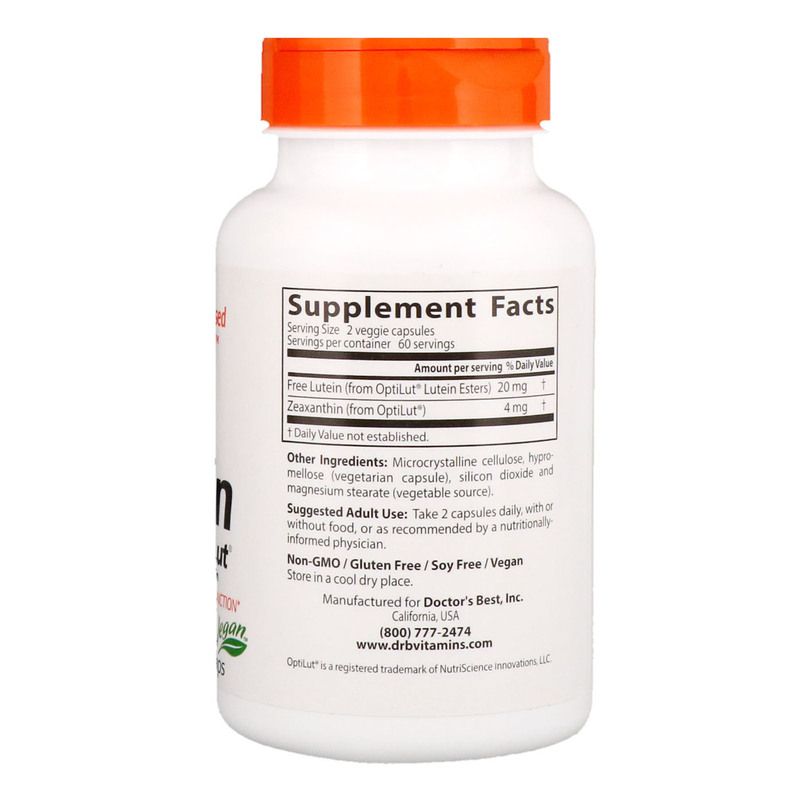 Lutein and zeaxanthin are the major carotenoids found in human blood, and are highly concentrated in the retina of the human eye. Lutein and zeaxanthin are also potent free radical neutralizers that likely contribute to the body's spectrum of antioxidant defenses.